Be honest. 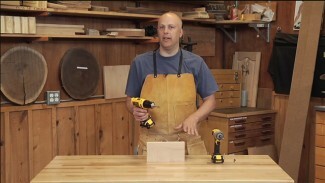 When you’re using your drill press, do you change speeds when you change bit diameters? If not, you’re probably getting poor hole quality if you run small bits too slowly, and taking the chance of burning up bits if you’re running large bits too fast. One of the great features of this Rikon drill press is that it’s variable speed, and speed changes are amazingly easy to do. So, you’ll actually change speeds when you’re supposed to. Check out our Rikon drill press review. The Rikon 17” VS has a speed range of 550-2300 rpm. Change rpm by turning a dial on the left side if the head, while the machine is running. A digital readout on the front of the machine tells you the precise rpm you’re set at. The 17” VS has an incredibly long stroke, 6”, allowing you to drill even the deepest holes in one pass. 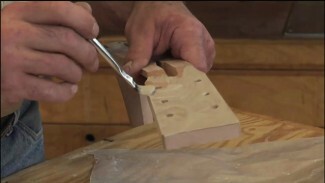 A quick release on the depth stop makes it very easy to make gross adjustments. 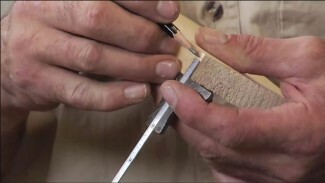 Final depth of drill adjustments are made via a threaded rod, which allows great accuracy. The table is 14” x 14”, and here’s a great feature. 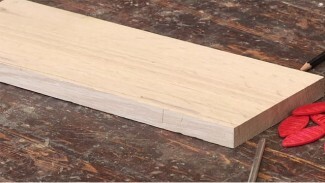 The edges of the table are thin, making it very easy to clamp items to the table. An LED light is included, very helpful for accuracy. Maximum chuck capacity is ⅝”. 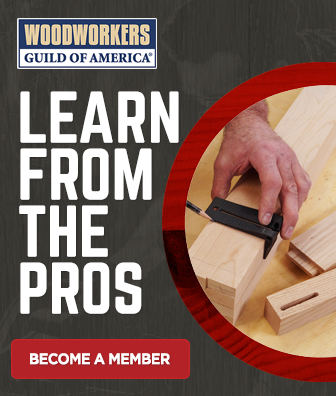 Woodworkers Guild of America is determined to help you make good decisions as you’re outfitting your shop. We’re always on the lookout for the latest and greatest, and work hard to provide you with the buying advice you need to make smart choices. It show how to do the items that was nessary.